South Lake Union Saturday Market, a refreshing European-style All Food Market place offering over 60 food booths for locals and tourists, and deservedly so. 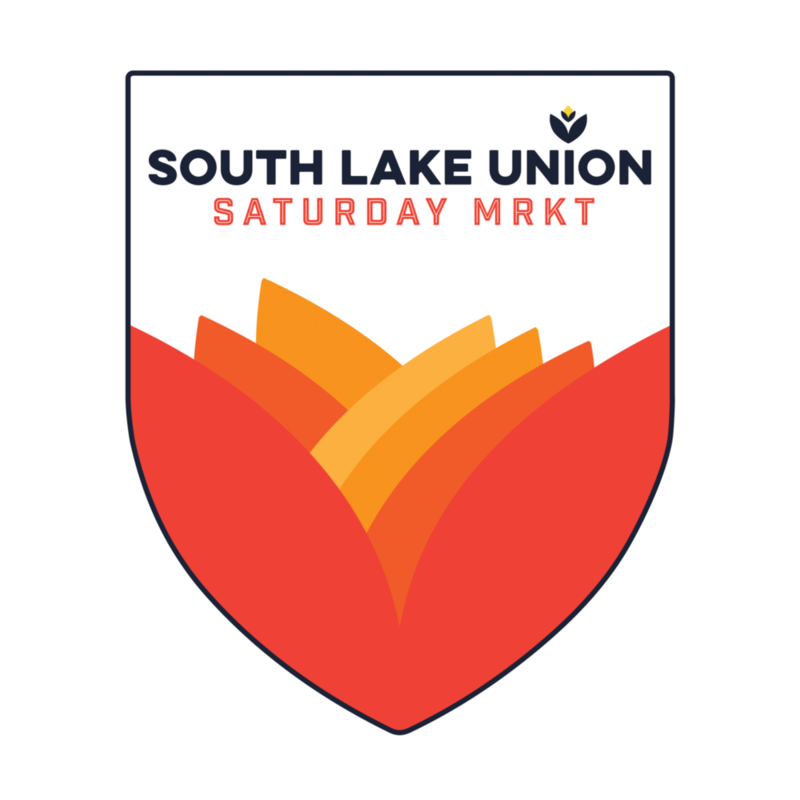 South Lake Union is quickly becoming the culinary heart of Seattle, where you can snack and shop local on Saturdays. Discover what's local featuring some of Seattle's finest farms, purveyors, as well as a delicious selection of street food vendors in town curbside.